VLIZ is an autonomous institute with the legal status of a non-profit organisation under Belgian law and has five strategic objectives. Initiate, support, promote and implement innovative and multidisciplinary marine research for the benefit of, in collaboration with or complementary to Flemish and international marine research groups. Promote the national and international image of Flemish marine research. Serve as a national and international point of contact in the field of marine research. 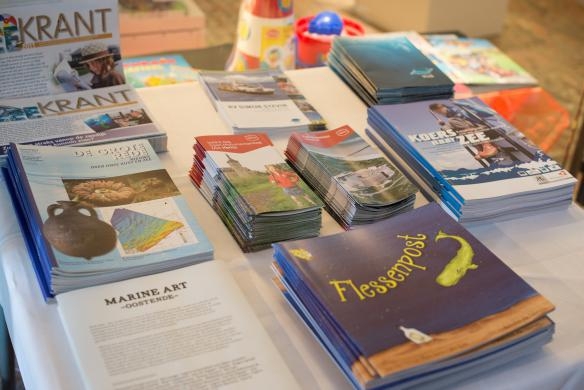 Promote ocean literacy in Flanders and marine research visibility among the general public. Provide tailored scientific data, information, knowledge and insights to the Flemish marine research community, the blue economy and policymakers with regard to marine matters.